Search by researcher, school, project or topic. An overview of the research interests within the schools. Find out about where research happens. Learn about the Faculty's wide range of research expertise. Interested in a research career at the Faculty of Medicine, Dentistry and Health Sciences? 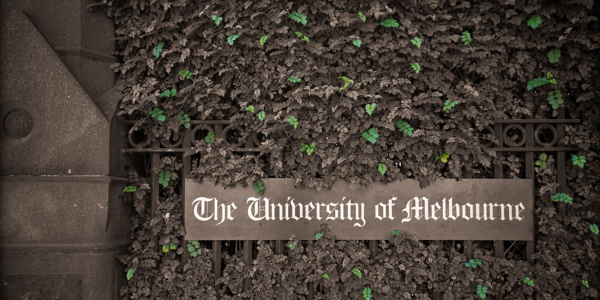 Hear from our current researchers about their experiences and why they chose to do their research at The University of Melbourne. The University manages a number of internal grant schemes. In addition to these centrally run schemes, there are a number of funding opportunities that are available exclusively to researchers within the Faculty of Medicine, Dentistry and Health Sciences. These include fellowship establishment grants, a Faculty fellowship and a grant support scheme. The Faculty also administers a number of the Faculty Trust Fellowships.